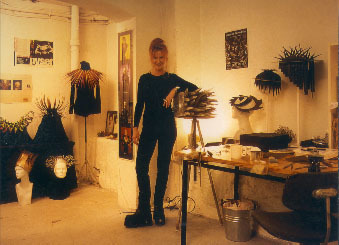 1994-1996 Master of Art, Metal Department, The National College of Art and Design, Oslo, Norway. 1991-1994 Bachelor of Art, Metal Department, The National College of Art and Design, Oslo, Norway. 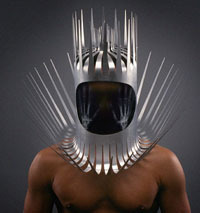 2011 "Hodepryd og øyenlyst" ("Head wear and eyes delight"), guest exhibitor with Philip Treacy at the Norwegian Hat makers 10 years jubilee, Oslo City Hall Gallery, Oslo, Norway. 2008 Smykker"("Jewellery") I.Hanevold's private collection, Galleri F 15, Jeløy, Norway. 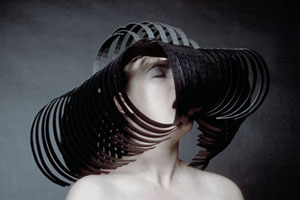 2005-2006 "Contemporary Norwegian Crafts", UK Tour; flow Gallery, London, (England). The Scottish Gallery Edinburugh, (Scotland). Cloth worthy Art Centre, Antrim, (Irland). 1998 "Desemberutstillingen" , Expo Arte Smykkegalleri, Oslo, Norway.